Conditioner and shampoo are two very different products one lasts for ever but still can be a bit harsh and the other can be finished in a matter of weeks. So how do you combat these problems??? Lets start off with the sometimes swear word to us curlies, wurlies and twurlies…. Yes I do believe how you cleanse your hair does create the foundation for great styling, but I don’t actually mind using shampoo.. If you have a shampoo which you feel is too stripping using it straight from the bottle, what you can do is dilute it 1 part shampoo and 4 parts water. 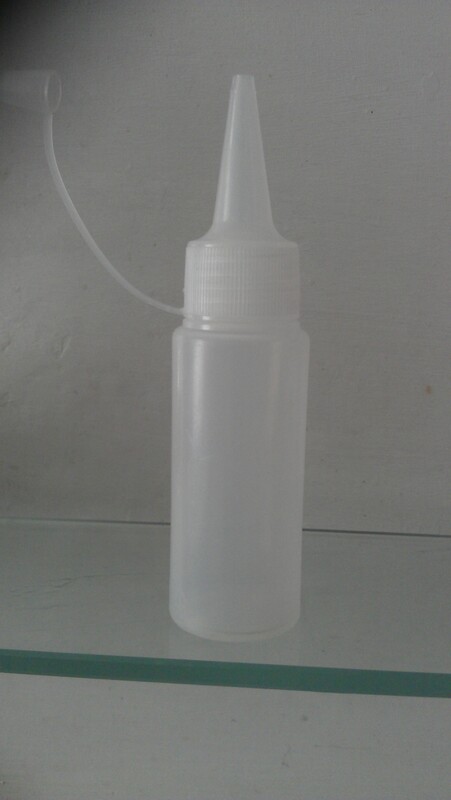 You can put this in a bottle which has a nib on the end so you can squeeze it into your scalp. 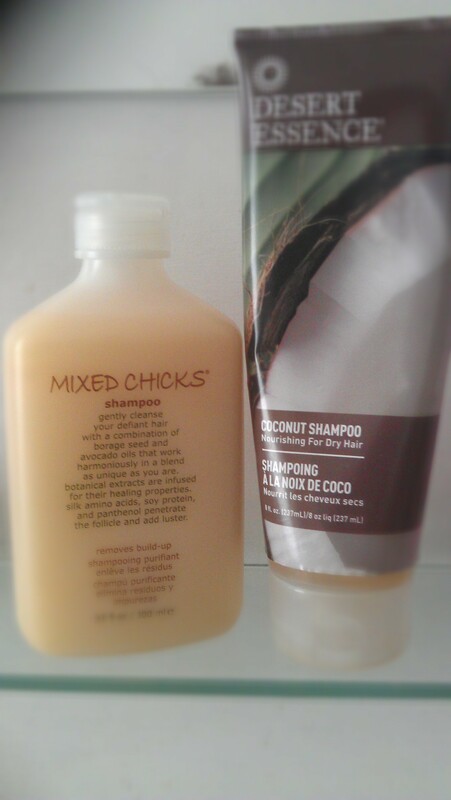 I have tried this with two different shampoos and it works great, my hair doesn’t feel stripped also this means that the shampoo lasts even longer than it already does. But why does it run out so quick please tell me whyyyyyy…. 1. 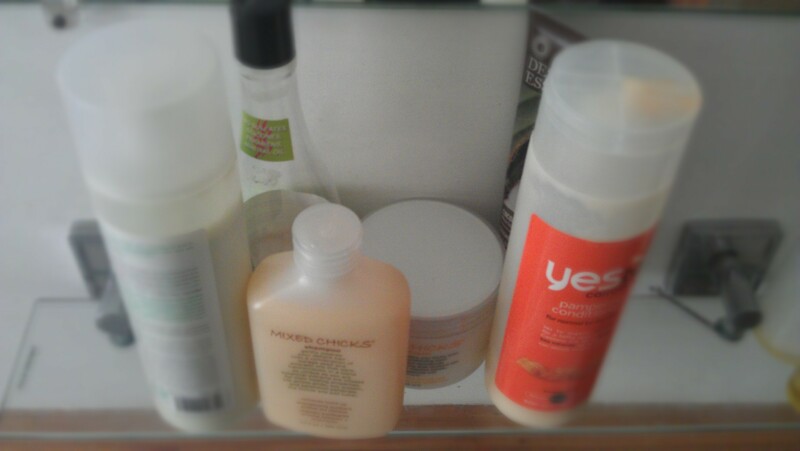 Have more than one conditioner on hand nothing worse than finishing a bottle with no back up. 3. 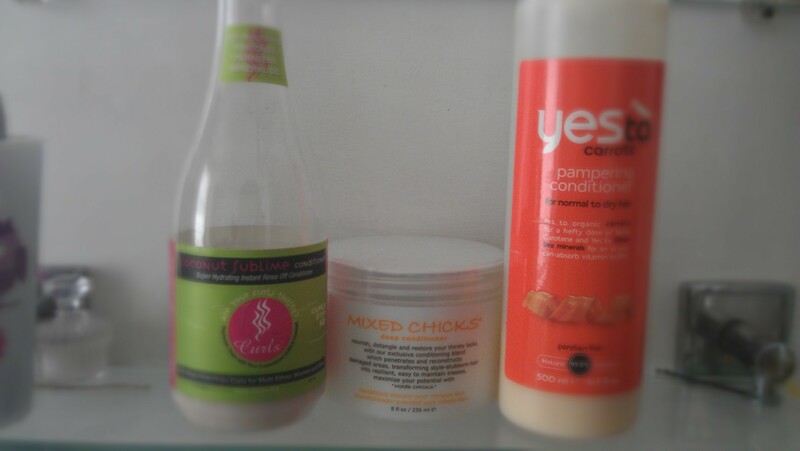 Use a cheaper conditioner to de-tangle with because I know sometimes it can take a lot of product to get your hair slippy enough to get rid of those tangles. 4. Don’t over use conditioner remember it just needs to coat your hair so don’t be so heavy on application this can save waste. Just some quick tips to hopefully stop those bottles of conditioner running away and make that shampoo work for you.